In the past, I had always looked over Milani Cosmetics and not really paid attention to the kind of products that they carry. 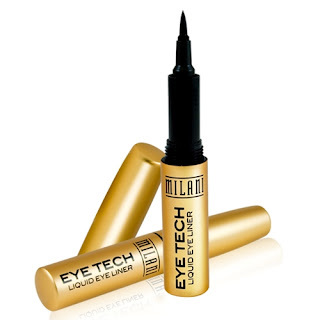 Now I know that they do have some really great products that are quality products with the drugstore price. 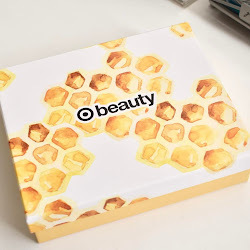 I’m happy to hear a lot more about the brand through YouTube reviews and many other bloggers. 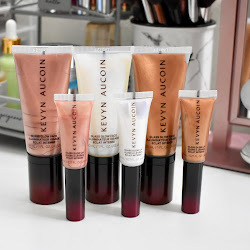 Just know, that I have not tried everything from this brand, so these are just a few products that I have tried, loved, and still use to this day. These came out with their Spring line this year, and I had bought a few right when I saw them. They give you super shiny and glossy lips without all the stickiness some lip glosses can have. 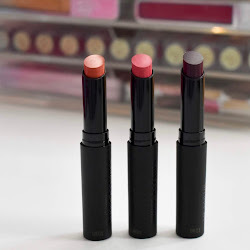 I love these, and all the colors are very wearable. I just recently bought this at my local Walgreens and it was on sale for $2.30, so I figured why not give it a try. I was actually really surprised that I like the formula. It gives full coverage and it's very easy to apply. I use my fingers, so that they can warm up the product a bit to make it apply easier. This one is also oil-free, which at first concerned me being that I have dry/normal skin. But it still worked really well and I use now than my MAC concealer. Milani has some great nail polishes, even coming out with limited edition ones. They are long-wearing, and very easy to work with. 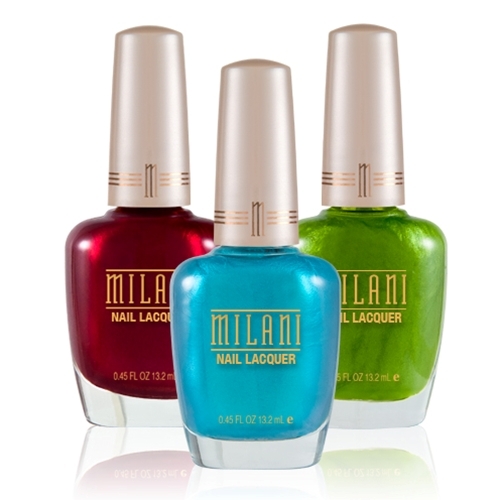 I only have a few Milani polishes, but every time I buy some, I know they are going to be very smooth and give gorgeous color. One of my favorites is Milani Dress Maker. A very popular color that was hard to find for some. 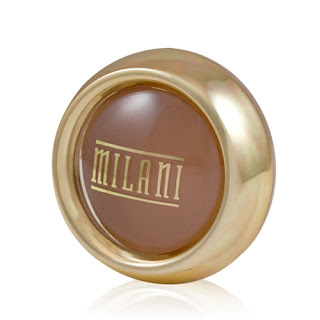 What are your favorites from Milani? Let me know! 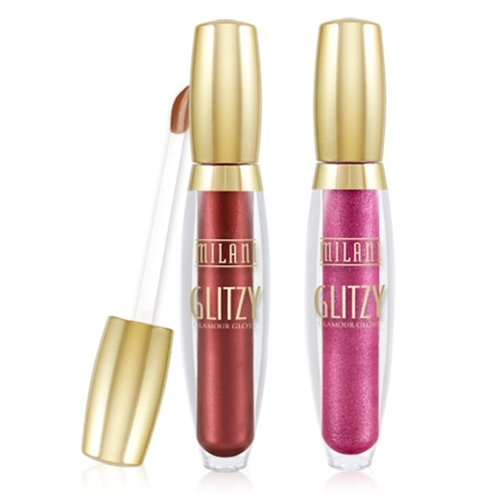 I looove the 3D Glitzy glosses too! They are great & I love to catch them on sale! I used to use their liquid liner as they stayed on in place all day. After using it for about a year, I noticed my eyelashes were thinning out... I have stopped using the liquid liner and they are now all back to normal. Not sure if it's just me, but just thought I share.